Following a Budget announcement last week that the Australian government will commit US$30.5 million to space, the Turnbull administration has declared that the agency will begin operations on 1 July 2018. 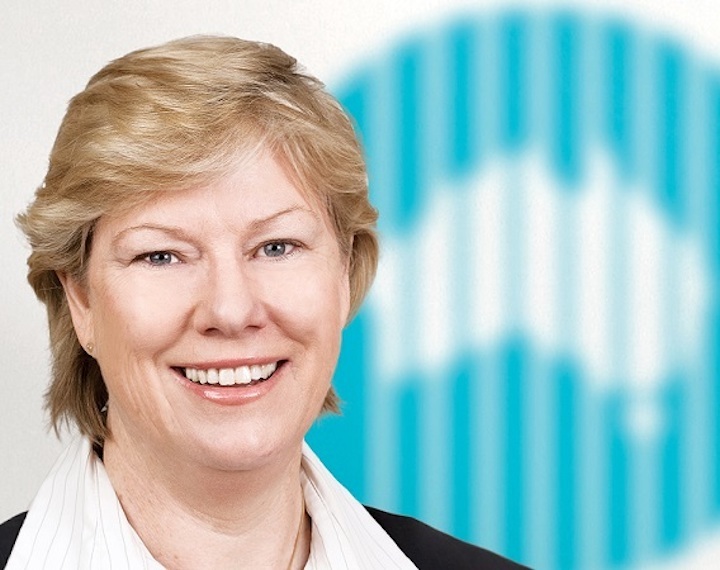 The government also confirmed that the agency will be headed by Dr Megan Clark, former Chief Executive of the Australian Commonwealth Scientific and Industrial Research Organisation (CSIRO), who headed the Expert Reference Group that reviewed Australia’s space capabilities. 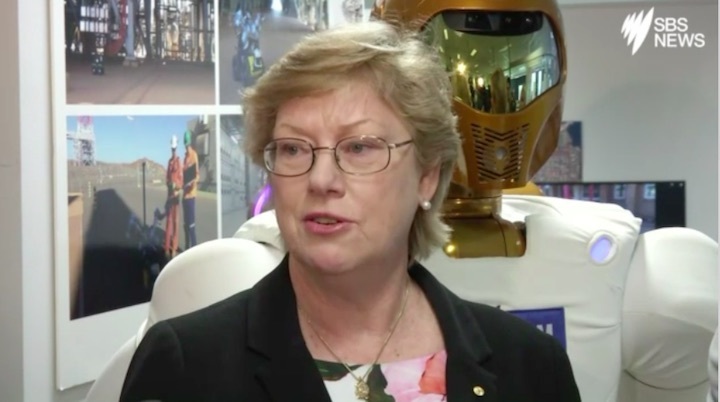 According to the government, the Australian space sector the potential to create 20,000 jobs and grow to AU$12 billion (US$9.05b) by the year 2030. 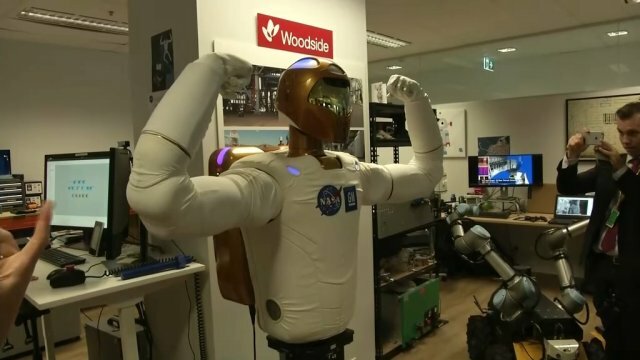 Said Minister for Jobs and Innovation, Michaelia Cash, “An Australian space agency will support the long-term development of space technologies, grow our domestic space industry and secure our place in the global space economy”. The Australian government has yet to decide where the agency will be based; according to The Canberra Times, the agency will initially be co-located with the Department of Industry, Innovation and Science, with the city likely to be its permanent home.